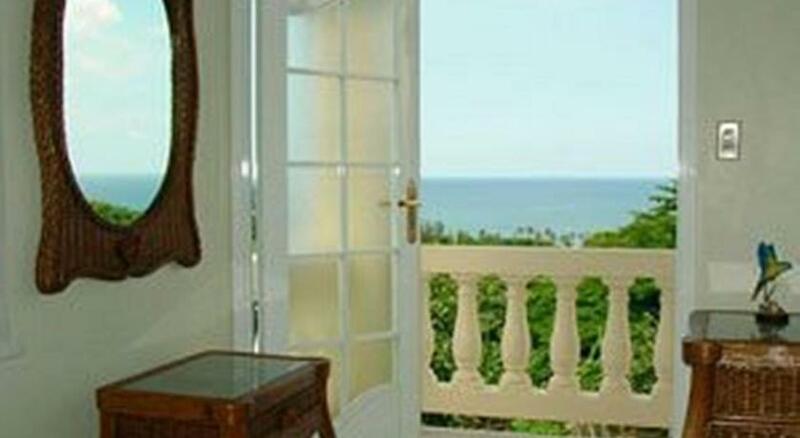 Puerto Rico hotels. - Hotel videos, user reviews, cheap booking! Showing 1 - 10 of 190 best hotels. | Sorted by rating. Just 2 blocks from Condado Beach, this stylish guesthouse features a hot tub, free Wi-Fi and free transportation to San Juan Airport. Each room has a flat-screen TV and DVD player. The Hillbay View Villas are accommodations with kitchen facilities in Culebra Island, a 5-minute drive from Flamingo Beach. This downtown boutique hotel features a roof-top terrace overlooking San Juan Bay and historic Old San Juan. Decorated in 19th-century Colonial style, it offers apartments with a full kitchen. 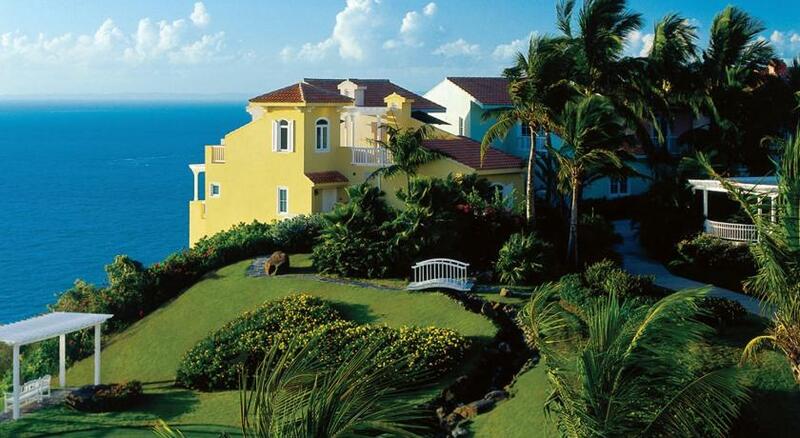 This resort sits on a 300-foot bluff overlooking the ocean. It has many attractions, including a private island, the Coqui Water Park, and the Arthur Hills 18-hole golf course. This eco-friendly property is located just over a quarter mile from the Caribbean Sea in Lajas, across from Magueyes Island. The Turtle Bay Inn features free Wi-Fi, a pool and free daily breakfast. This hotel is in the heart of historic Old San Juan, Puerto Rico. Hotel guests will receive beach privileges at the El Convento Beach Club on Isla Verde Beach. Less than a 5 minute drive from San Juan International Airport, this boutique hotel features a rooftop pool, on-site dining, and rooms overlooking the beach and city.